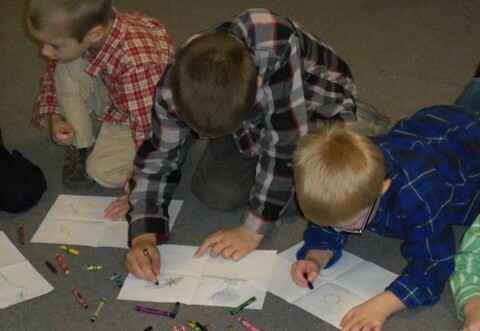 For many years, Sunday School at Weaverland has provided times of Bible study, discussion, friendship, prayer, and ministry in a smaller group setting. A new model is being offered for classes or individuals to try, for a one year season, to see if we can build on the positives of the present structure while at the same time providing some additional benefits. 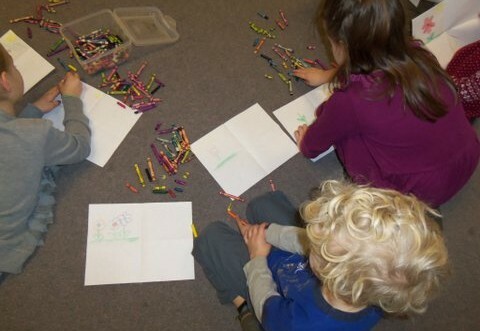 Sign-Ups for 3rd Trimester classes are now closed. International Lesson, led by Cliff Sauder. This quarter’s focus will be on “Acknowledging God,” and will use passages in both Old and New Testaments for study. Foundations of Apologetics, led by Nevin Hurst. 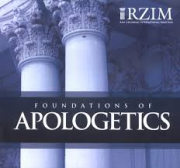 A DVD series from RZIM will be used, and some time will be given for discussion about the material each week. 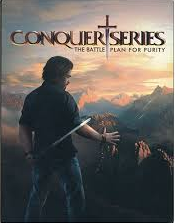 The Conquer Series, led by Neal Martin. 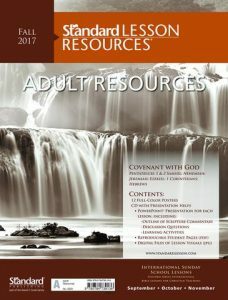 This DVD series is all about the battle plan for purity. Because the material is geared specifically for men, this class is only for males ages 15 and older. Our teachers strive to provide a warm, secure atmosphere where each child has the opportunity to understand and experience the love of Jesus. 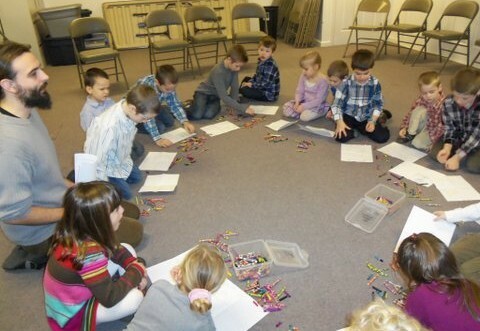 This program happens during the church service times, not during Sunday school. 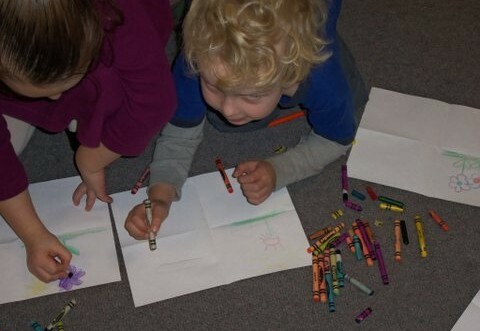 Children ages 3 through grade 3 are eligible to participate. 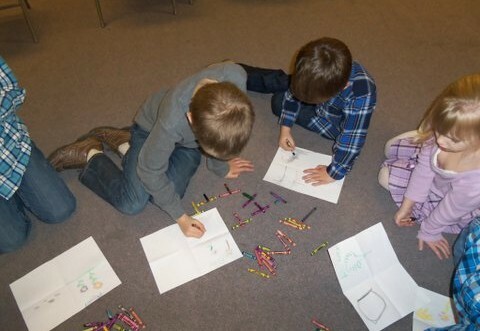 Students in grades 1-8 meet in age-appropriate groups which are created based on grade in school and class size. 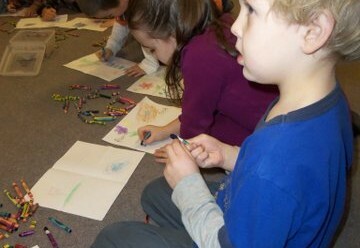 Teachers use a purchased curriculum to guide their instruction. When a student completes third grade, they receive a personal Bible. 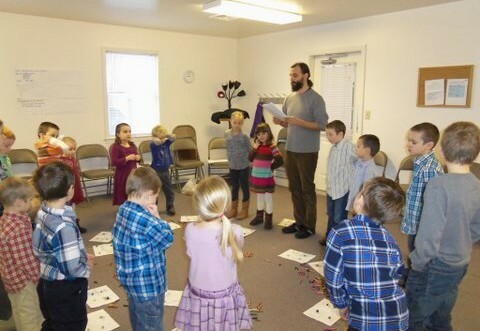 We offer a Bible Memory program in which students have three months to memorize an assigned passage. A small reward is given for each passage memorized. Students who memorize all four passages receive an additional reward at the end of the year. 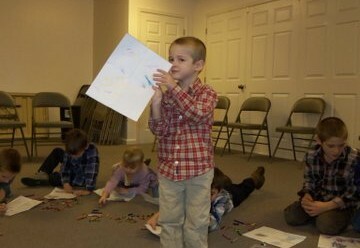 Every third year grades three, four and five participate in ‘The Armor of God’ based on Ephesians 6:10-18. The students are encouraged to memorize this passage and learn new songs that pertain to it. 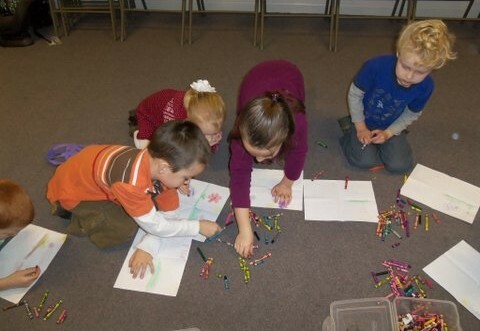 Each week, an adult shares his or her testimony, which is a highlight for the children. Grades 9-12 meet as a group during Sunday school where they study a combination of the International Sunday School Lesson and electives relevant to the lives and needs of today’s youth.